Danish-born Søren Aabye Kierkegaard (1813-55) wrote on a wide variety of themes, including religion, psychology, and literature. He is remembered for his philosophy, which was influential in the development of 20th century existentialism. Alastair Hannay is Professor of Philosophy at the University of Oslo. He is co-editor of the Cambridge Companion to Kierkegaard and has translated Kierkegaard's Fear and Trembling, The Sickness unto Death, Either/Or, and Papers and Journals for Penguin Classics. 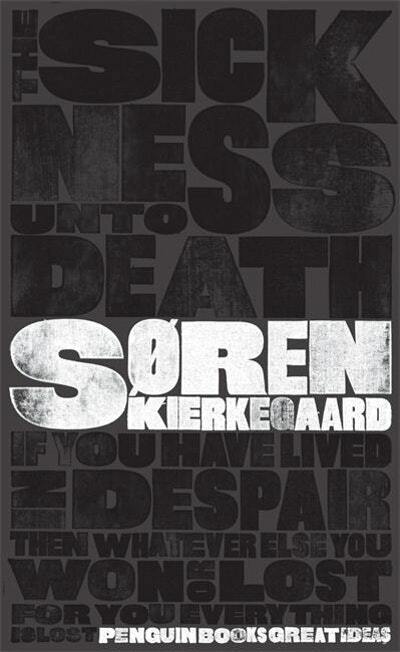 Be the first to find out about Soren Kierkegaard.